The ultimate armchair. 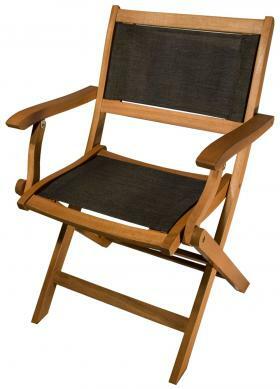 This chair combines style, comfort and rugged durability in an easy to store, low-maintenance package. Use it alone, with a coffee table or at your favorite Arboria dining table.